With some of my leftover 1" squares from the Modern She Made Swap pillow, I decided to make a couple of matching pincushions. 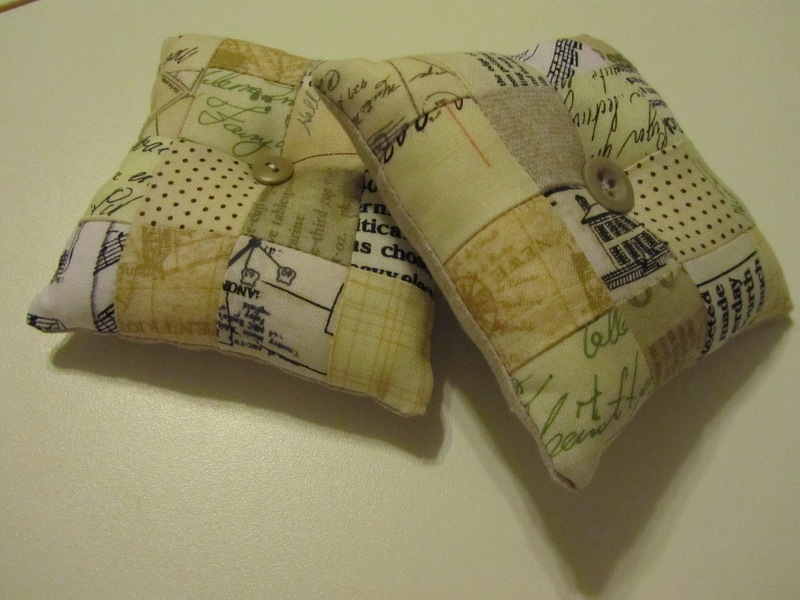 They're just simple postage stamp style pincushions, but I think they're cute. 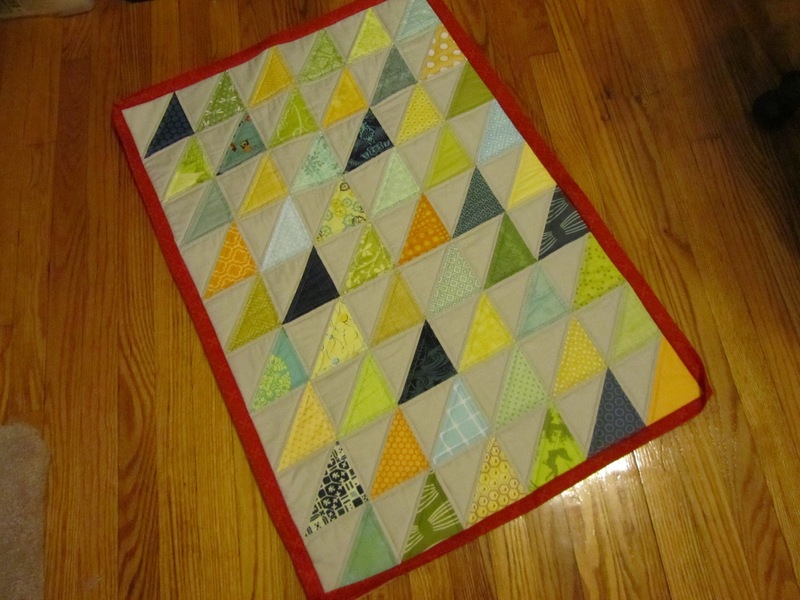 One will be going to my MSMS partner and the other will either be kept by me or used for the MQG pincushion swap that the BMQG is participating in. I have a plan for a different pincushion for that swap, if I have the time to execute on it. I hope I do because I think it will be really cool. Those are some cute pin cushions!